Carmen has been working with some of the most affluent showchoirs in the country to develop the best scoring system in the world. Our system consists of detailed categories developed after years of study and consultation with the top showchoir judges in America. Our research revealed the need for evaluation criteria that pinpoint the exact characteristics of what it means to have a great performance. This led us to elements that are not often considered in scoresheets, like innovation, difficulty, objectives, and atmosphere, truly setting Carmen apart from the rest. Using our knowledge of science and artistic expression, we have produced the fastest, most accurate, most detailed, and easiest to use system available. For 2019 season, we are launching a new version of the Carmen System that is bringing even more agility and flexibility, and a new interface that makes the judge’s interaction more intuitive. Say no more to wasted time and wasted paper! Everything is accessed through our WebApp! Take a look below to find out what exactly makes Carmen the best scoring system out there. Contact Us through Facebook, Twitter, Instagram, or email to request an Organizer account. Create your event inside of the Carmen Scoring interface and add your participating choirs, judges, rounds, divisions, awards, and penalties. On the day of your event, your judges will sign in, select the appropriate round and division, and score the participating choirs. The organizer will have a live view of the incoming scores and results! Complete the rounds and divisions and the awards ceremony page is ready to go! Hand a tablet or phone with the results to your announcer and start the awards ceremony. Once the awards have been announced, with one click they are published to our website so everyone can see the awards. In addition, an email is automatically sent out to all participating directors with a link to their scores. The short answer is… ANYTHING! You can choose from a variety of competition styles, from the multiple divisions of the West Coast, to the prelims and finals of the Midwest! ...no matter how many judges, choirs, rounds, or divisions there are. There are a variety of scoresheets to choose from, or you can choose to customize your own. Through our experience and expertise, we have created two preset scoresheets that you may use at your events. You can choose from the many pre-loaded regional scoresheets. You can submit your own to use with the Carmen Scoring System. Results can be calculated using a variety of methods to make your event exactly what you want it to be. It's as easy as click and go! No matter what you choose, results are immediately sent to all participating directors via email AND text message. Transparency is key, so all numbers and calculations are visible to all participating directors. Recorded comments and other media files are a breeze with the Carmen Scoring System. Simply upload them to our online cloud storage system and we take care of the rest. 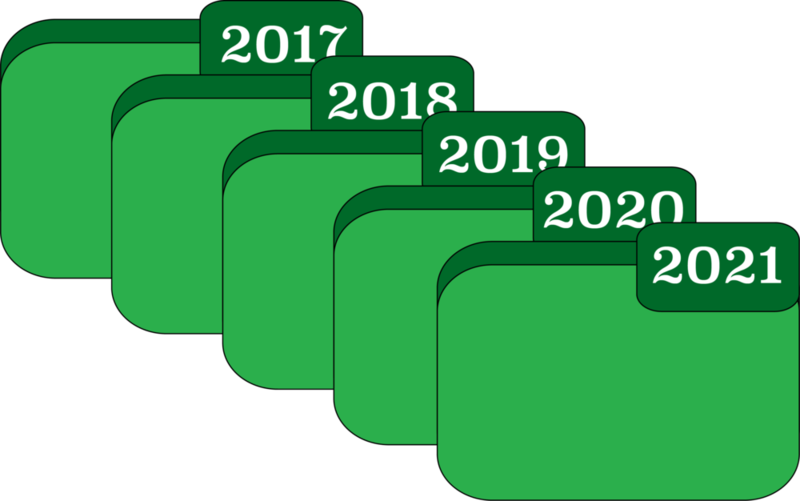 Everything is archived so you can access your results and media files from each year you use the Carmen Scoring System. Contact us to try out the Carmen Scoring System for yourself!